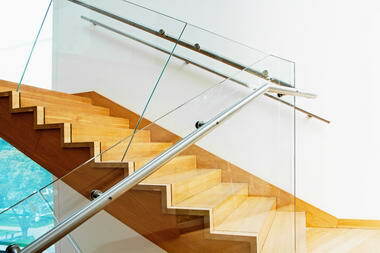 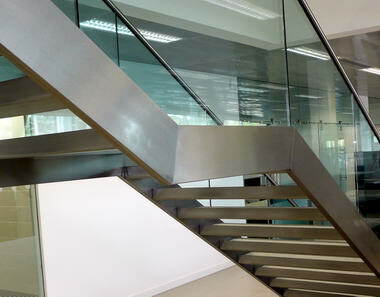 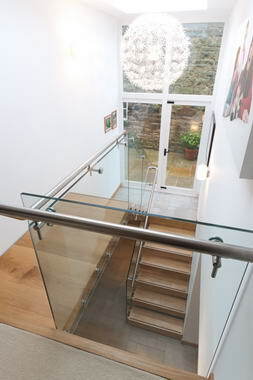 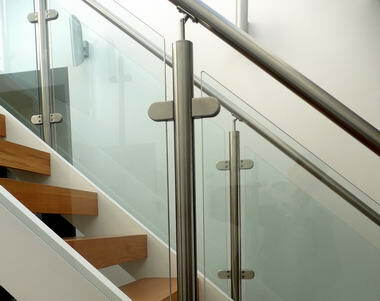 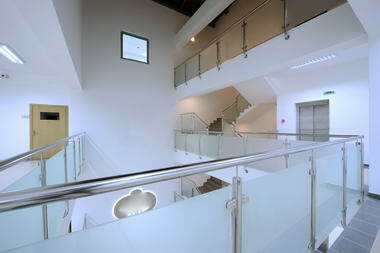 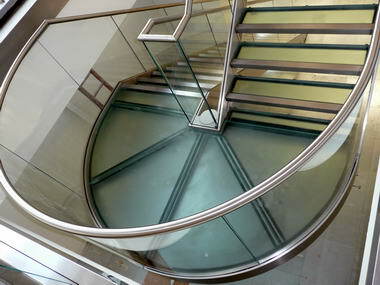 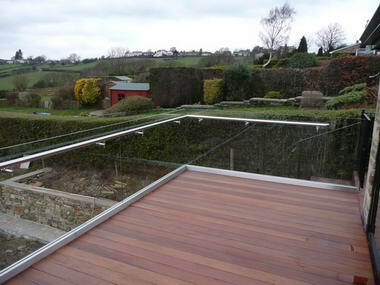 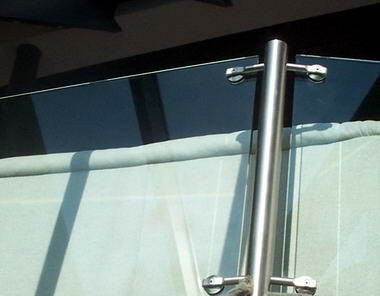 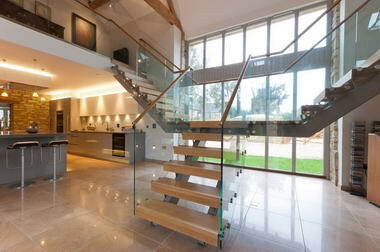 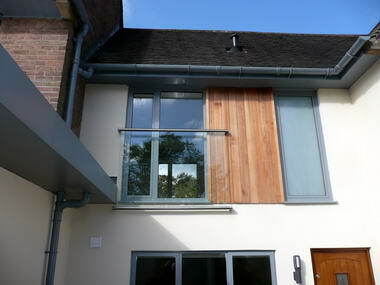 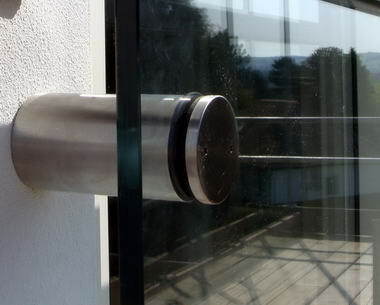 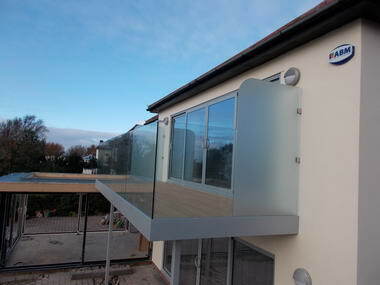 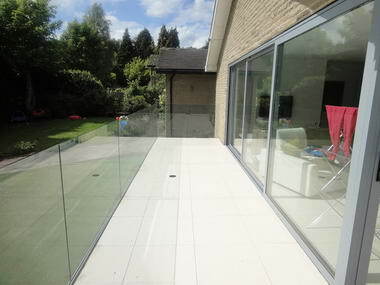 Elysion - Here at Elysion Ltd in Matlock, we are the UK professionals in bespoke glass balustrades, staircases and metalwork to give you a stylish and modern look in your home or office. 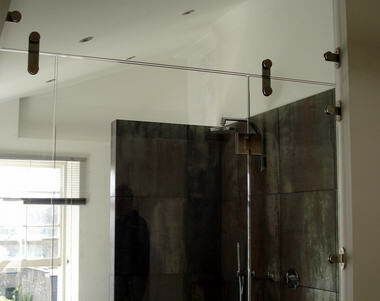 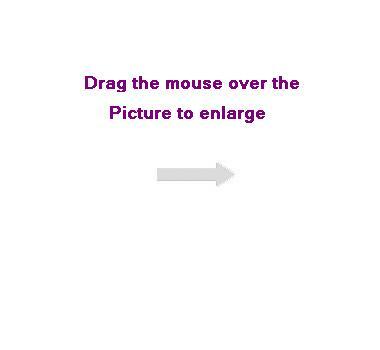 With many products sold nationwide, we have a lot experience in knowing what will work well for you. 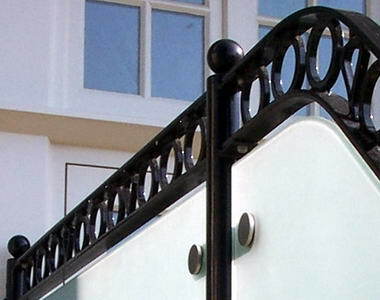 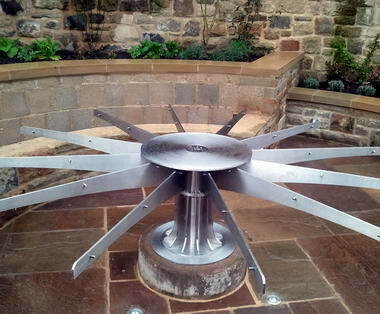 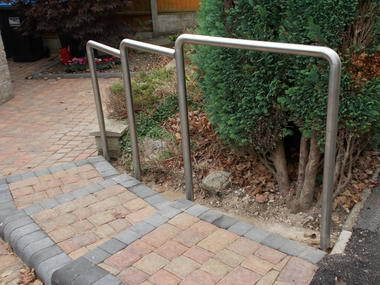 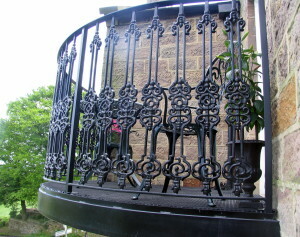 Alongside our creative designers and fabricators, we can work closely with you to give you what you want. 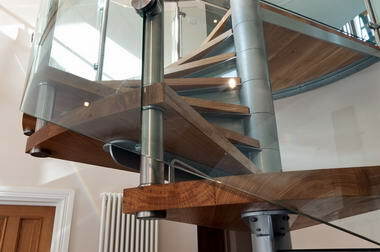 If you want to find out more about how we can help create the modern look for you, please contact us today on 01629 820030 or visit our website to see the list of products we have designed.